D.A.R.T. serves seven parishes with a headquarters in Ruston, LA (Lincoln Parish). The other six parishes have rural offices, each with a local office and an advocate for that parish. Each of the rural advocates do case management and legal advocacy for those in their parish. D.A.R.T.’s administrative office for all seven parishes is located in Ruston, LA. The administrative office includes the office of the executive director, the legal advocate, the victim advocate, the women’s advocate, the children’s advocate and the community advocates. D.A.R.T.’s shelter, located in a separate and private location, is in the area. The shelter houses up to twelve adults and their children in a home-style atmosphere. Shelter advocates assist in case management for residents. Weekly group meetings for survivors are held at the shelter as well as children activities. Additional office hours in Chatham, LA at Chatham Library are on Wednesdays, 10-12 pm. The Jackson Parish D.A.R.T. office also participates in the Men Standing Strong program. 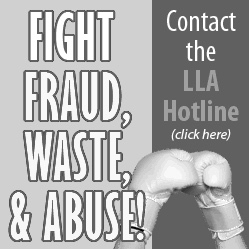 The rural advocate makes speaking engagements throughout Jackson Parish on topics including teen dating violence, elder abuse and bullying. Jackson Parish D.A.R.T. office erects the Silent Witnesses figures each year in October and holds a candlelight vigil to remember those who have been murdered by domestic violence. At Christmas, activities include Angel Tree for the children and a Christmas luncheon for CCRT. During the D.A.R.T. Radiothon, Jackson Parish holds a bake sale and collects donations at the local Wal-Mart to raise additional funds. The Union Parish D.A.R.T. 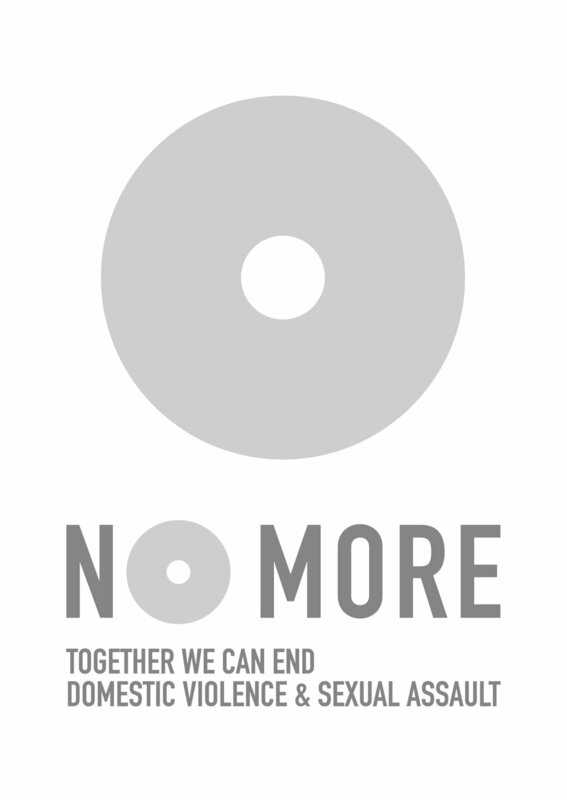 office is an active participant in the Men Standing Strong program in which men from the parish make a pledge to stand up and say “No More” to domestic violence. 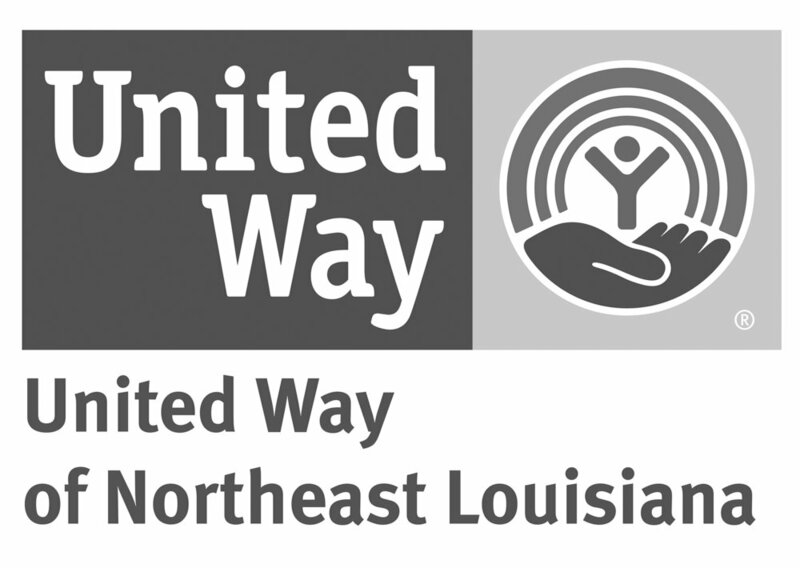 Union Parish is active in community outreach, education and awareness events, helping the parish learn about domestic violence and what services D.AR.T. offers. In addition, newspaper articles and speaking engagements help get the word out. Every year Union Parish puts up a display honoring the memory of slain victims of domestic abuse and holds a candlelight vigil to remember the slain victims of domestic violence in their community. The Bienville Parish office participates in Men Standing Strong. The rural advocate for Bienville makes speaking engagements throughout the year including at churches, the Council on Aging and the public library. In October, Bienville Parish puts up the red silhouettes who represent the murdered victims of domestic violence. The same week, they hold an annual candlelight vigil to remember the names of victims. At Christmas, the office assists in sharing gifts with survivors and their children. During the annual D.A.R.T. Radiothon, Bienville Parish holds bake sales and raffles to raise funds. Additional office hours in Haynesville, LA from 10:30-12 noon on Wednesdays. The rural office holds a support group weekly at the Women’s Detention Center and also participates in the “Purple Purse Financial Empowerment Initiative”. Christmas activities include an annual raffle. During the Radiothon, Claiborne Parish conducts a mailing fundraiser. In October, Domestic Violence Awareness month, Claiborne Parish displays the Silent Witnesses Silhouettes and holds a candlelight vigil to remember those who have been murdered by intimate partners. Additional office hours in Dodson, LA Wednesdays, 9-12. The Winn Parish D.A.R.T. office offers the Men Standing Strong Program as well as case management, legal advocacy (assistance in filling out protective orders and accompanying victims to court) and community education through awareness events and speaking engagements. Each October the Winn Parish office erects the Silent Witnesses display in the community and holds a candlelight vigil to remember the victims of domestic violence. Additional hours in Montgomery, LA. Call for specific times. D.A.R.T. in Grant Parish participates in Grant Parish’s Fall Fest and Be Aware Fair and holds a domestic violence vigil each year, including the display of the Silent Witness silhouettes. D.A.R.T. Grant Parish office is the recipient of funds from DARTing into the LightCar & Bike Show sponsored by the Red River Reguladores Law Enforcement Motorcycle Club each spring. Grant Parish has a growing Men Standing Strong group. Grant Parish’s Christmas activities include Christmas Angels for D.A.R.T. children sponsored by the Federal Correctional Center (FCC) Pollock 4, pop-up vendors, and others who collect unwrapped toys for the children. D.A.R.T.’s Rural Advocate in Grant Parish chairs the Grant Parish Healthy Initiatives Coalition/CCRT. D.A.R.T.’s Grant Parish advocate works with the Grant Parish Ministerial Alliance to establish full food pantry in Colfax, LA. This project grew out of needs of D.A.R.T. families in Grant Parish. In addition, Grant Parish’s D.A.R.T. office partners with the Food Bank of Central Louisiana with supplemental food boxes and also partners with Samaritan House. At Radiothon Fundraiser time, Grant Parish has participated in A Taste of Tupperware at the Grant Public Library and set up with vendors at Pantry Pal.